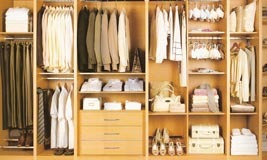 King Kitchens' range of wardrobes and cabinets are available in a wide variety of colours and styles. 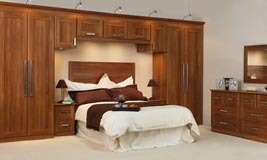 From a simple wardrobe to a complete fitted bedroom - we can design and build to suit your needs. 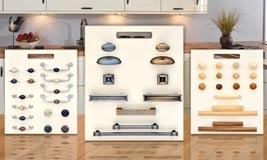 We are specialists in designing bespoke bookcases, sideboards, kitchen dressers, shelving systems and cabinets. By choosing your style and colour, and complimenting it with your choice of handles, you can design a wardrobe or complete fitted kitchen that will give you any look you want to achieve - rustic, contemporary, modern, traditional, tell us what you want and we'll design it for you! 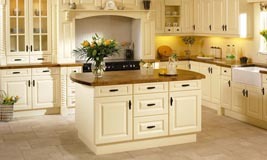 King Kitchens offer a bespoke design service and advice on all aspects of the design and installation process.